Come to our facebook page where you can get the latest news. 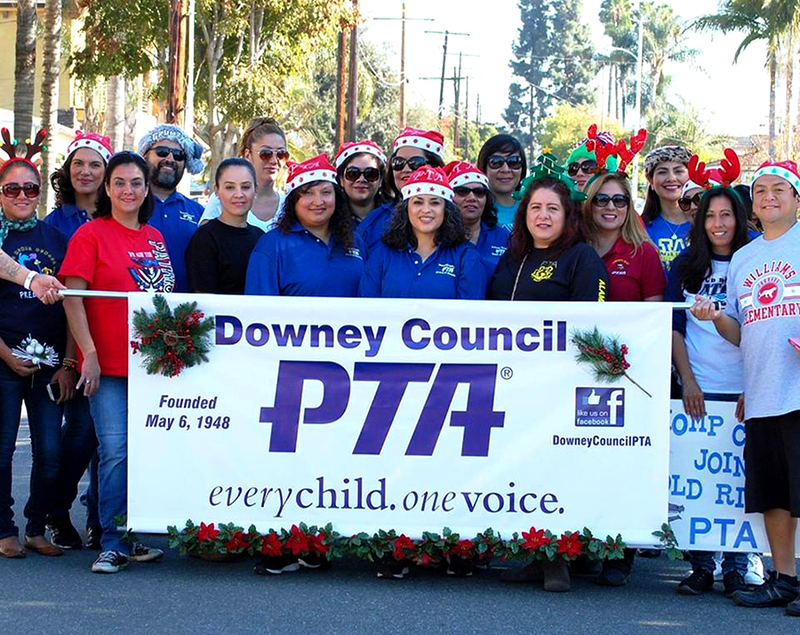 Downey Council PTA’s main purpose is the support of our nineteen school PTA units. 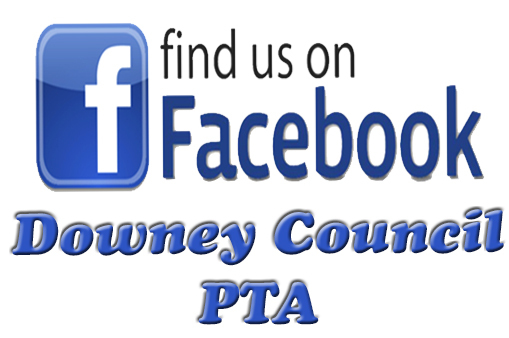 Downey Council is a key communication link between our school units and the district, state and National PTA. Council provides information, inspiration and instruction for our school PTA units. Council tries to help school PTA units function effectively by giving their officers and chairmen opportunities to compare methods of work, receive suggestions on procedure, unite in common projects and cooperate in improving the education and welfare of children and youth. 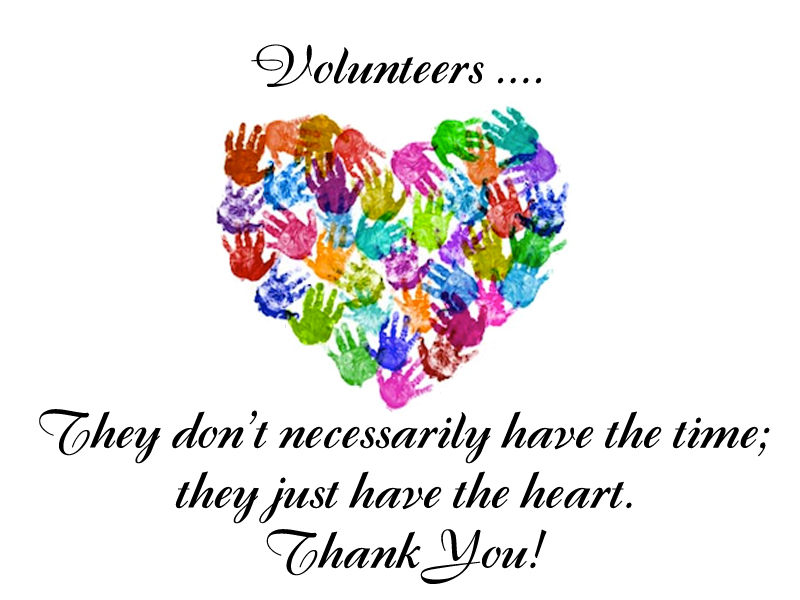 When problems arise council is the first line of defense, support and assistance to our school PTA units. 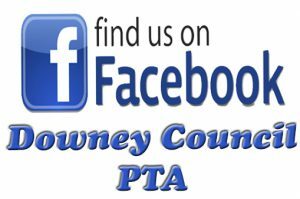 For a complete description of the role of PTA Councils, visit 33rd District’s Council page at http://www.33rdpta.org/id78.html.